We must face the truth,..It is time to take on the challenges that threaten the very future of our city: the quality of our schools, the safety of our streets, the cost and effectiveness of city government, and the urgent need to create the jobs of the future. taking better care of it! 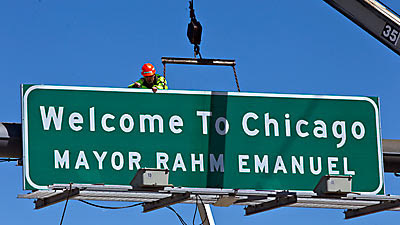 Emanuel is formerly President Obama's Chief of Staff.